We provide to our esteemed clients a wide range of Cotton seeds. What we produce and manufacture is widely demand across the globe. 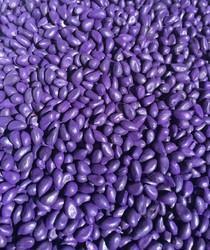 Cotton seeds provided by us are useful for solvent industry. We bring forth a wide encompass of Cotton Seeds in the national as well as international markets. Cotton Seeds are scientifically developed and hybridized at our unit under the supervision of experts. The seeds are known for high yield of cotton production. Apart from this, we are counted as one of the eminent Whole Cotton Seeds Manufacturers and Suppliers in India. We are a credible Exporter and Supplier of Cotton Seeds based in Sri Ganganagar (Rajasthan). We specialize in offering Cotton Seeds that have high oil content and are hygienically processed by the vendors. 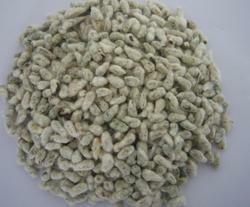 The Cotton Seeds, we offer, are free from impurities and available in undamaged form. Long shelf life and better yield are the attributes that best describe the Cotton Seeds that we offer.